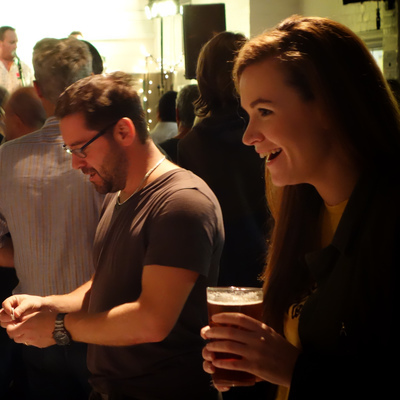 Around 23 draft real ales and ciders from the local area served across the two festival venues. 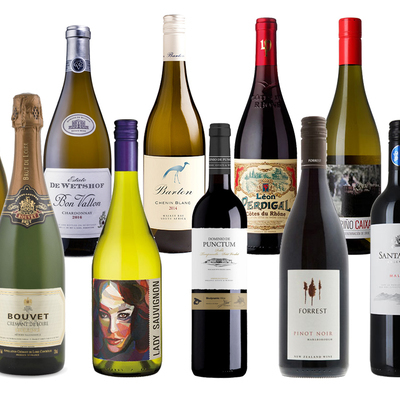 A wide selection of fine wines will be available with a carefully chosen range of sparkling, whites and reds. 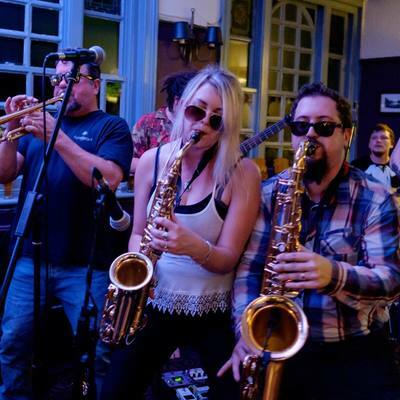 Live music from local bands in all venues including folk, rock, ska and funk! 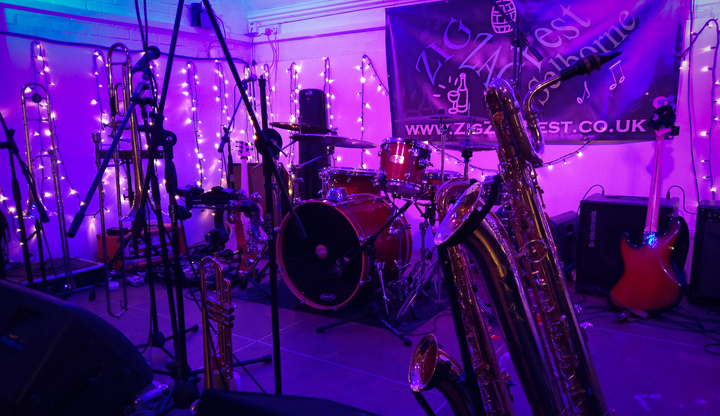 Well 2017 was certainly a Zig Zag Fest to remember! A huge thank you to everyone who came along and a special mention to those who managed to attend all three sessions - that's the Selborne spirit and we salute you! Again, it wouldn't be possible without all the people who volunteer their time to set up, work the door, sell the tokens, serve the beer, pour the wine and cook the (delicious) food. Extra thanks to those who made it back to the hall on Sunday morning and helped make it a super-quick clear up. Thank you all, we couldn't do it without you! A big shout out to the 6 bands who performed for free during the Saturday afternoon session. Thank you for making it the best attended afternoon session we can remember! 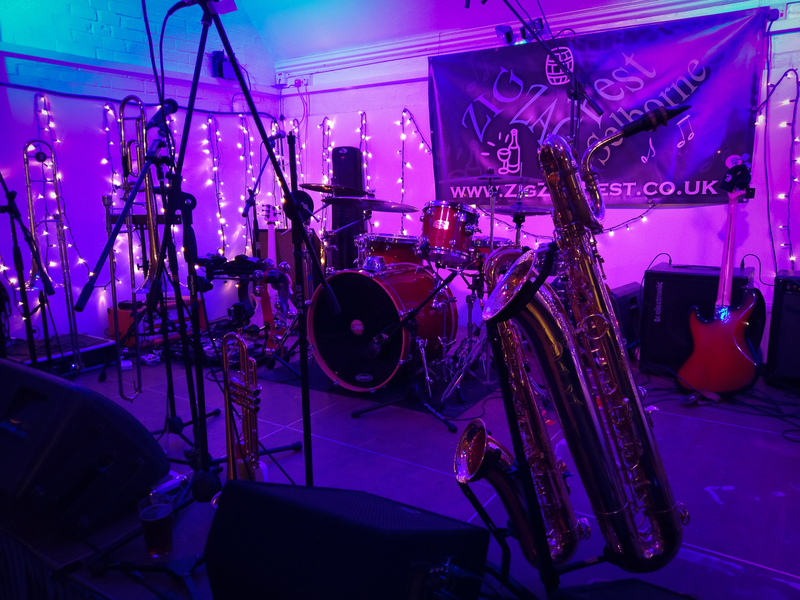 Also thanks to the other bands who performed in both venues and to Steve Gray, our sound engineer, who did a brilliant job with a diverse range of acts in the hall. Profits from Zig Zag Fest are ploughed back into village projects. Every year we sponsor Christmas in Selborne and we have recently paid for repairs to kitchen equipment in the village hall. This year we (along with the panto team) plan to invest in improvements and modernisation to the village hall lighting system. Finally we hope to see you all again on October 5th & 6th 2018. Selborne's annual beer, wine and music festival - Saturday Oct 5th 2019.